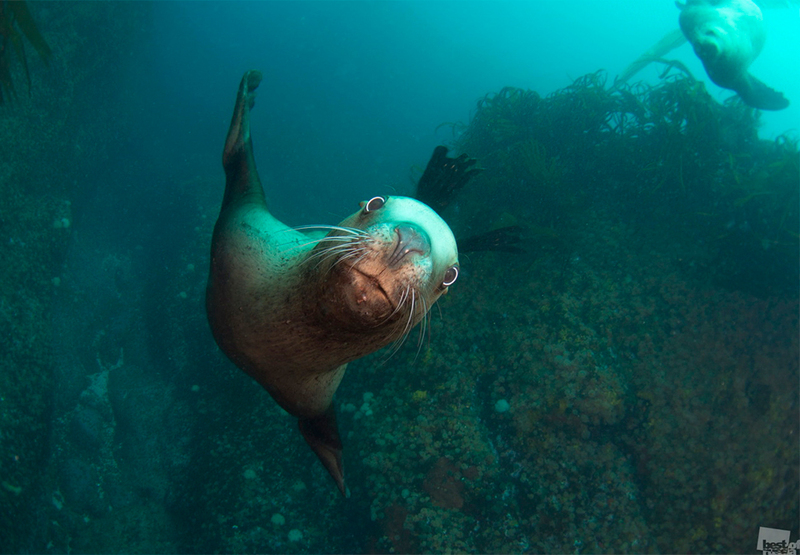 A Steller sea lion posing for the camera. 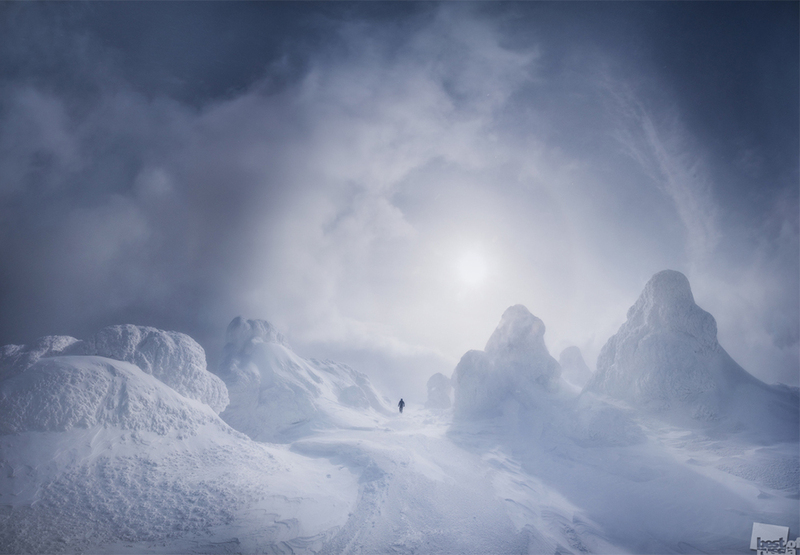 The selected best photographs of Russia. 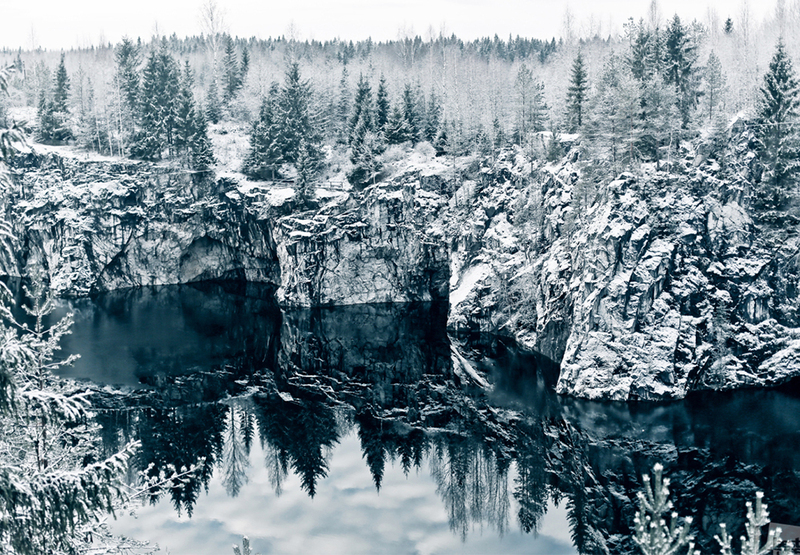 Ruskeala Mountain Park and tourist center, Karelia. 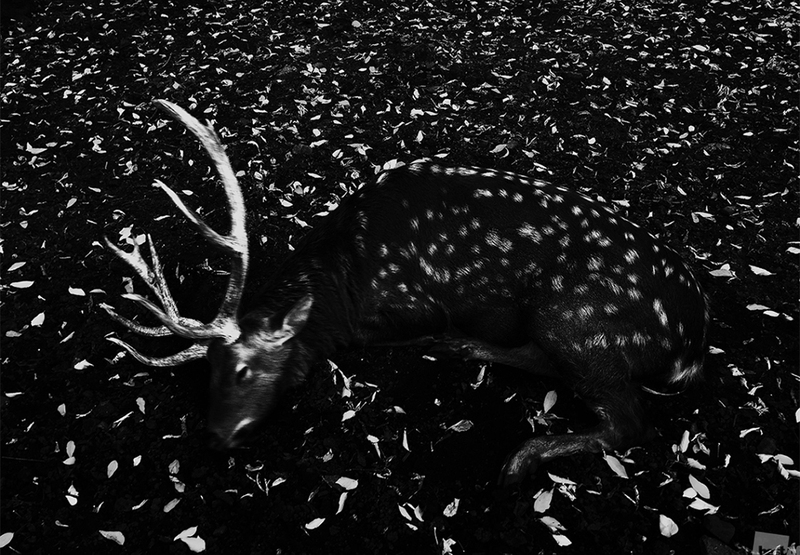 A sleeping deer in a national reserve. 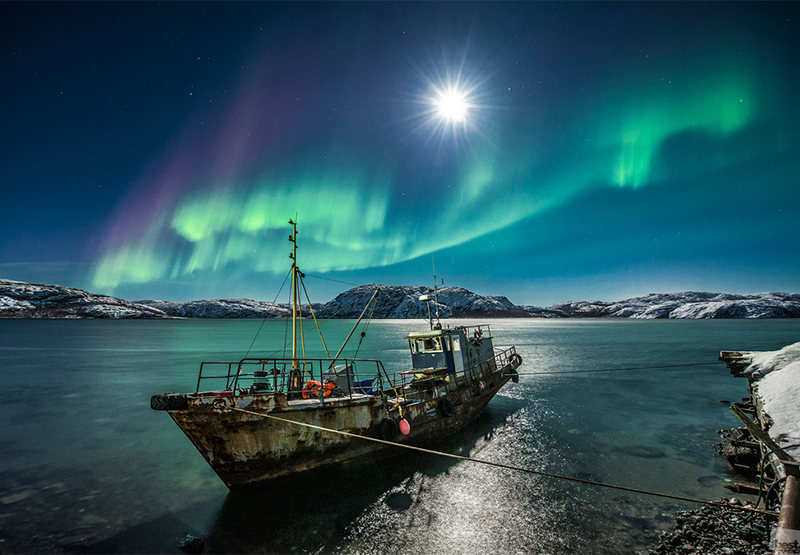 Polar lights in Murmansk, Northern Russia. 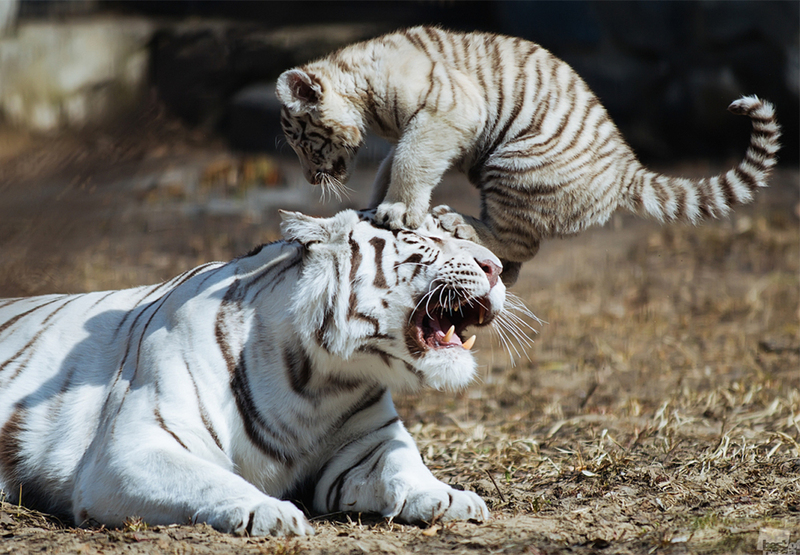 White Bengal tiger cub playing with his mother in an open-air cage in Novosibirsk Zoo. 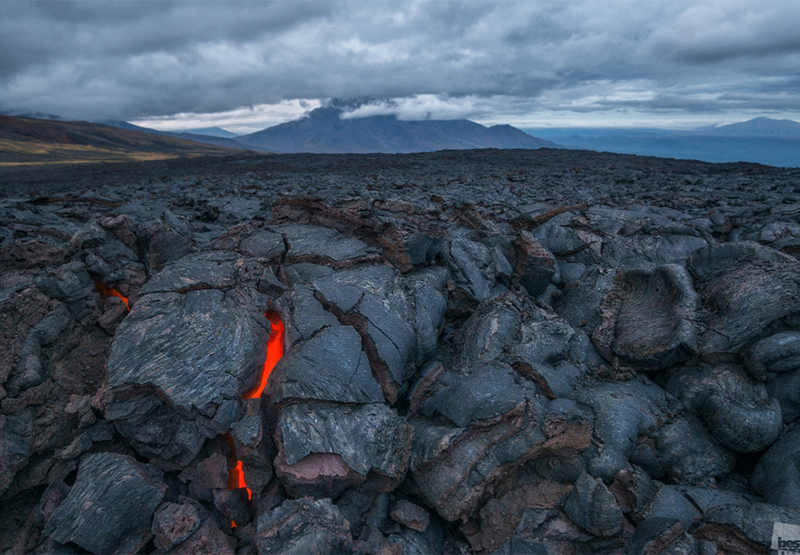 Volcanic lava cooling down in the cracks of the ground at the Tolbachik volcano complex, Kamchatka Peninsula. 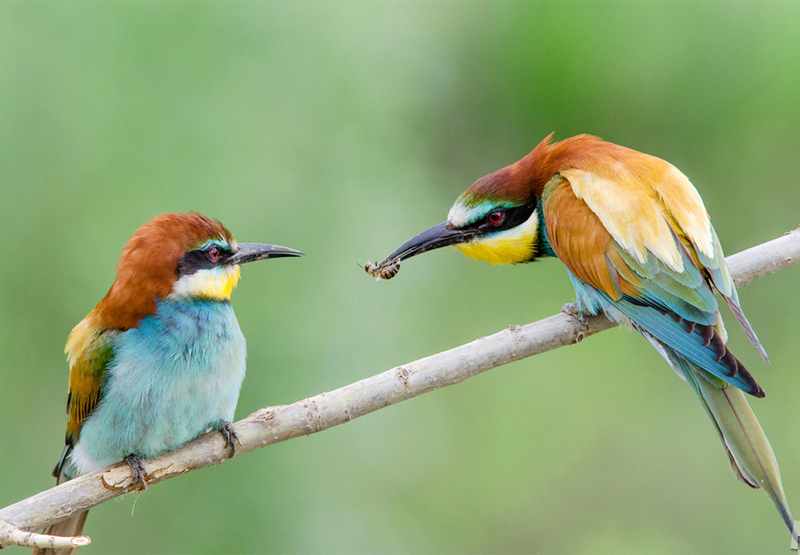 Male European bee-eater trying to get the attention of his chosen one. 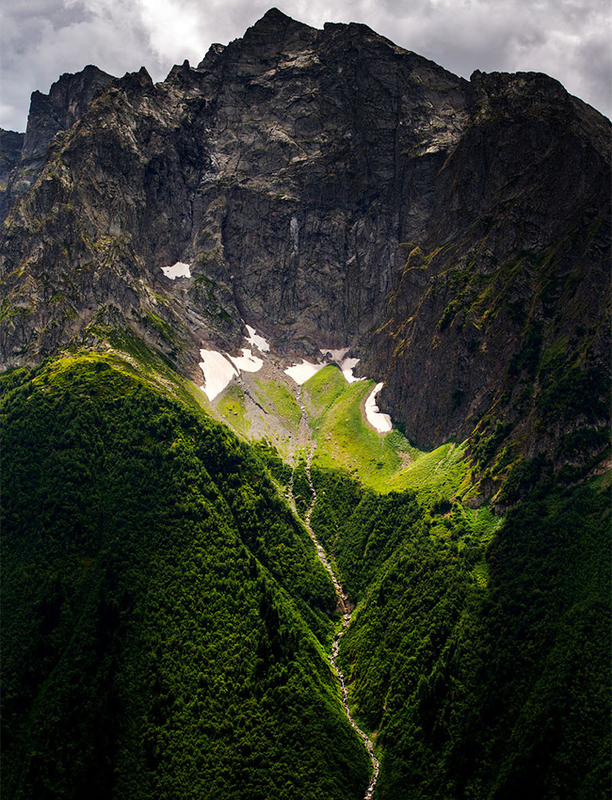 ANATOLYI LAPTEVThe ideal beginning to a trip, Teberdinsky Nature Reserve, the Caucasus. 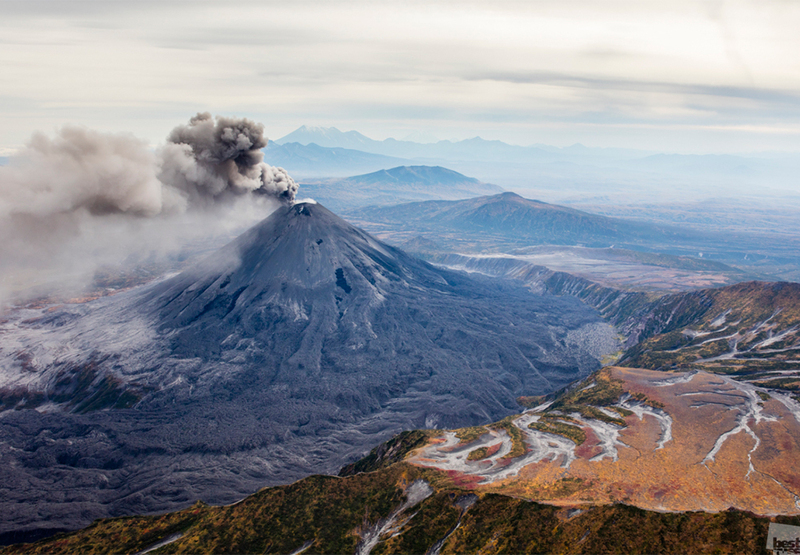 Karymsky, an active volcano, Kamchatka Peninsula. 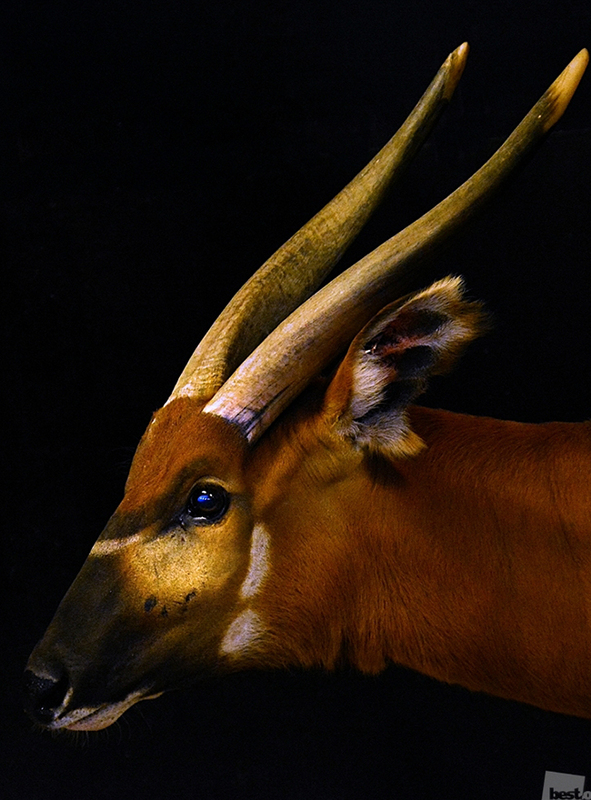 A bongo antelope, one of the largest African forest antelope species, in the Moscow Zoo. Under the dome of the rainbow.